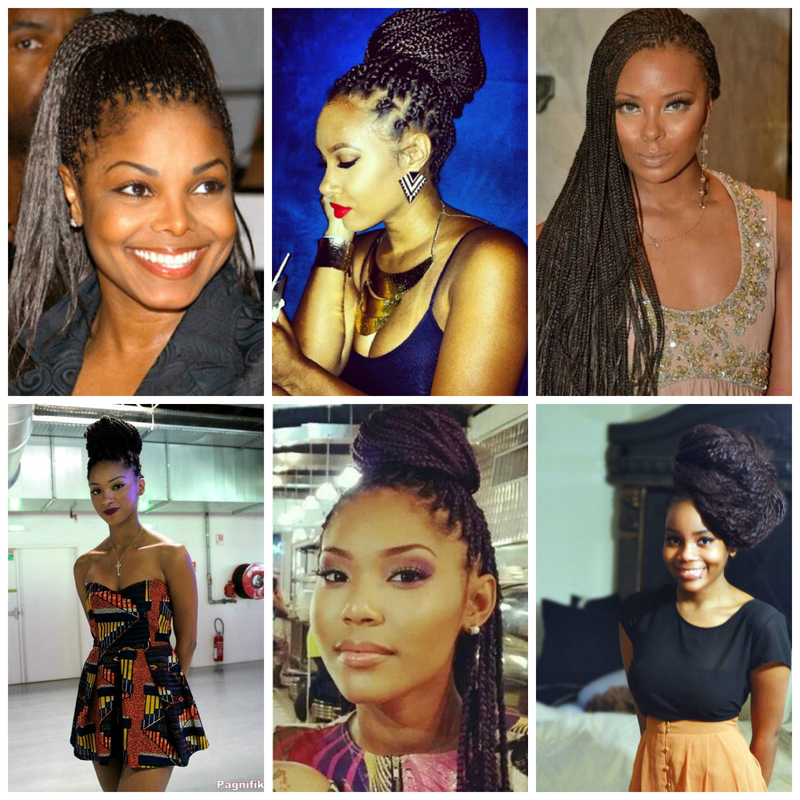 Hair Overwhelm: Has The Natural Hair Movement Has Caused More Harm Than Good? As much as I love being a naturalista and I’m incredibly proud of how far the natural hair scene has progressed over the past decade or so, I can’t help but sometimes feel very overwhelmed by the amount of information, advice and trends that constantly crop up. The hardest thing is the fact that much of the advice is contradictory. Some naturals claim that it’s great to detangle with a wide-toothed comb whilst others say that we should abandon combs all together! Some say that brushes are best whilst others say that our fingers are the only combs we need. Which is it? What do you do? To comb or not to comb? That is the question! Then there are the claims about naturals who’ve achieved rapid hair growth through regimens like the LOC and inversion methods. If you’ve tried either, you might have found a hair growth panacea that works for you or you might have discovered that too much of any regime simply drives you and your hair nuts! I’ve been natural for several years now and I’ve been following the natural hair movement for probably around 8 years (yes, it’s been that long). 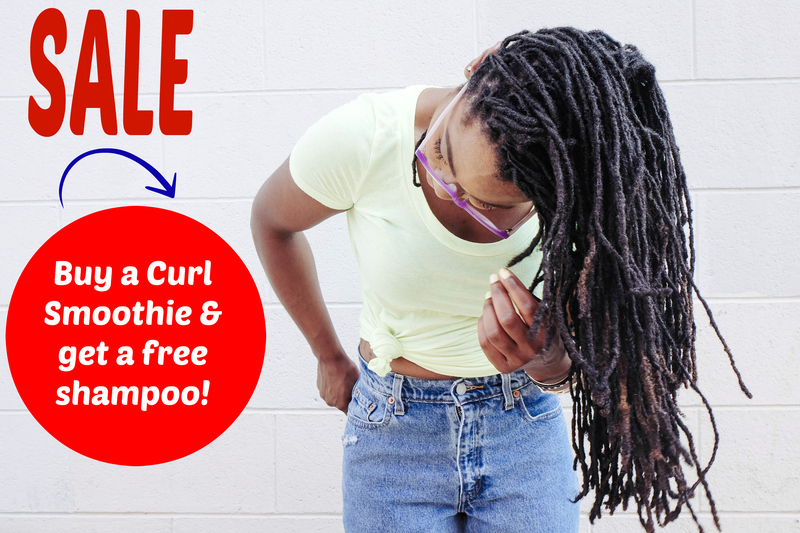 Back in the day there were simply a few forums that catered to women who wanted healthier, longer hair but nowadays, there are thousands, perhaps tens of thousands of blogs, websites, forums, Instagram accounts and Facebook pages that share a plethora of advice on natural hair care. Whilst it’s great that we have so much more information available, it also has a downside. Namely, the fact that when there’s too much information, you don’t know where to look or where to start. So this begs the question, how do naturalistas find both balance and clarity in a wold that’s filled with contradictory advice and too many options? How do we avoid becoming the victims of a choice paradox? How do we find our own unique path to healthier hair? Have you ever felt overwhelmed by the overload in hair care information? Leave a comment below sharing how you feel. PS. This might have been my most honest and open blog post yet but I’ve come to realise that honesty and vulnerability are catalysts for personal growth. I hope that in sharing how I feel, I’ll open up discourse for other women who might be feeling the same way. How Often Should Curly Hair Be Washed? Do you sometimes wonder whether you’re washing your hair too rarely or too often? 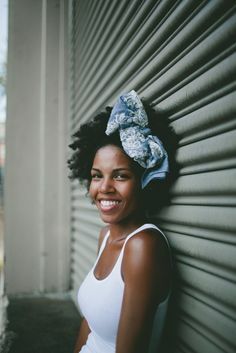 As a curly or afro haired girl, it’s important to have a regular hair regimen which will make your hair easier to manage. Keeping a good, healthy hair regimen will also enable you to look after your hair even when you’re super busy and pressed for time. How often should you wash curly and afro hair? So, how often should you wash your tresses? Firstly, it’s important to remember that there are two types of hair washing. If your hair is out (not in braids, weave or plaits), you should co-wash it once a week using a silicone-free conditioner. Typically, you should shampoo curly hair once a month and co-wash in between shampooing. However, the looser your hair texture is, the more often you need to shampoo it. For example, if you have wavy textured hair, you’ll need to shampoo either once a week or once every 3-4 days. If however, you have afro textured hair, you’ll only need to shampoo once a month. If your hair is mixed (e.g. contains a mixture of hair textures that vary from wavy to tightly curled or afro) then you’ll need to do a bit of testing to see how your hair responds to being shampooed less often. You can then adjust your hair regimen to meet your mixed hair’s needs. As a rule of thumb, you should shampoo once a month and condition once a week. Now you might be wondering why shampooing too often is bad. For curly and afro textures, our hair has a tendency to be more dry and vulnerable to breakage. It’s therefore essential that we are cautious with it and handle our hair with care. 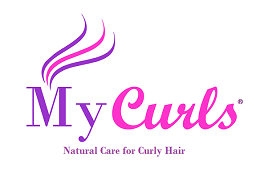 When you over-shampoo curly, mixed or afro hair, the hair’s natural oils are depleted which causes dryness, knots, split ends, frizz and tangles! In essence, it’s not good! In contrast, if you condition your hair regularly, you’ll restore lost moisture whilst also keeping your hair tangle and frizz-free. Conditioning is quite simply one of the best things that you can do to your hair which is why it’s recommended that you condition once per week. If your hair is in braids, a weave or any other ‘covered’ style then you’ll only need to wash it when it’s out. However, your hair is likely to be dirtier than usual because the dirt in your hair will have built up over time. How often do you usually wash your hair?